Please be aware that information provided by this blog is subject to change. We recommend that you do not take any information held within as a definitive guide to the law or the relevant matter being discussed. You are advised to seek legal or professional advice where necessary rather than relying on the content supplied by the author(s) of this blog. Due to the nature of the matters discussed on this blog, the information contained within it and any pages linked to from it are clearly subject to change, without warning. The law, regulations and other forms of legal governance are constantly changing and adapting to meet the needs of the modern world and it is impossible to comprehensively detail the nature of such within the confines of a blog in a concise, up-to-date manner. Any opinions expressed within the blog are those of the author and not necessarily held by Sports Networker itself. For the most up to date information, prices, offers and more offered by our company, please visit our website. Starting December 1, 2009, the new FTC endorsement guide states that bloggers must disclose payments. When a visitor clicks on a link in an article, a feed, or an ad anywhere on the site. When we write a review for a product or service. This blog is a collaborative blog written by a group of individuals. For questions about this blog, please contact support (at) sportsnetworker (dot) com. 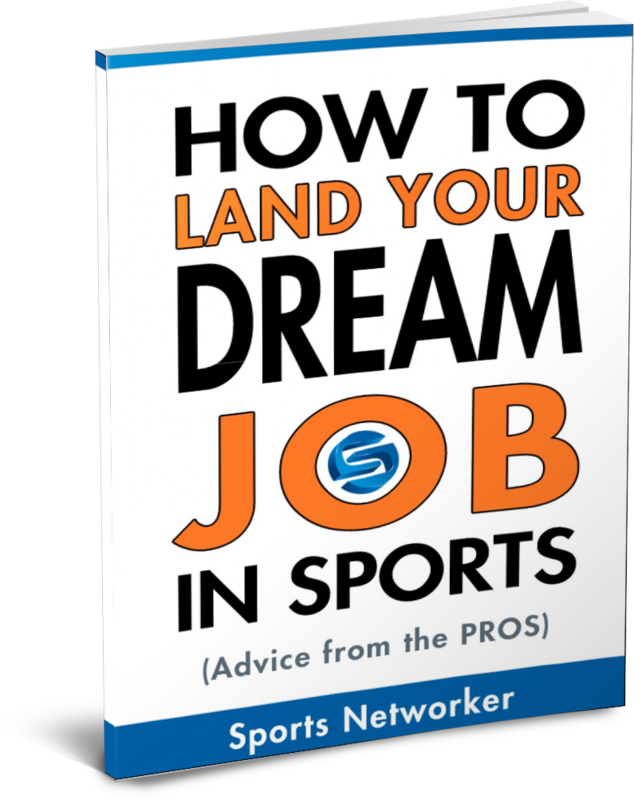 The views & opinions expressed in any guest post featured on this site are those of the guest author and do not necessarily reflect the opinions & views of Sports Networker as a whole. Sports Networker claims no credit for any images posted on this site unless otherwise noted. Images on this blog are copyright to its respectful owners. If there is an image appearing on this blog that belongs to you and do not wish for it appear on this site, please contact us with a link to said image and it will be promptly removed. Through this website may be links to other websites which are not under the control of Sports Networker. This site has no control over the nature, content and availability of those sites. The inclusion of any links does not necessarily imply a recommendation or endorse the views expressed within them. Our team members and community contributors (guest bloggers) are occasionally given free products in order to test them and give their own personal opinions about them. The opinions that are shared within each product review on this site are those of the reviewer and were not influenced by the company, monetary compensation, or the free product provided to them in any way. 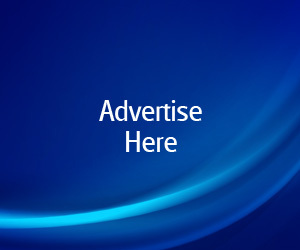 Some posts on Sports Networker are published as a paid service for our advertising partners. These posts are written by the sponsoring company and clearly marked as “Sponsored Post by NAME”. Sports Networker runs two types of sponsored posts on the website. Sponsored Content: This is a piece of content for which the publishing of has been paid for. It will be wholly written by the blog author and will always be of the author’s honest opinion on the subject matter. Sponsored Post: The whole post has been paid for and the author has not written the content. If this is to be the case the content will be carefully and considerately reviewed before publishing to ensure it fits in with the theme of Sports Networker. From March 2013 all sponsored posts are clearly labelled to provide total honesty to the reader and maintain the integrity of the blog. Any sponsored material will be reviewed carefully before publishing and only items/products/services that truly fit in with the theme of Sports Networker will be accepted.